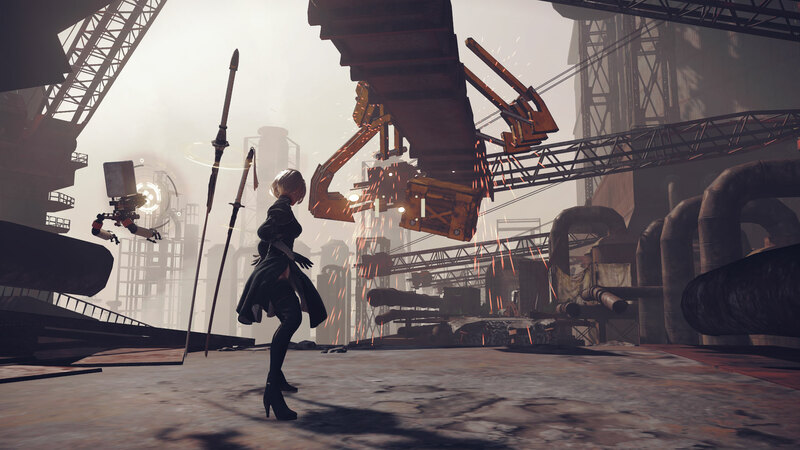 Before the release of NieR Automata, the future of the series was pretty much unknown, considering how little the original NieR sold on PlayStation 3 and Xbox 360. Thankfully, it seems like there’s nothing to worry about, as NieR Automata is being quite successful worldwide. Today, Square Enix confirmed that NieR Automata shipment and sales have exceeded one million, an excellent result considering the game has been released not even a month ago. Like all games directed by Yoko Taro, NieR Automata features a gameplay experience that’s extremely varied. In a recent interview, the game’s director revealed that he is tired of AAA titles featuring an experience that changes too little over the course of the game. For this reason, he would like to make games that are unexpected and keep changing form. In his review of NieR Automata, Kai praised both the unique storytelling style and the Platinum Games style of action. NieR Automata is now out on PC and PlayStation 4.